The era of trolley bus service in Edmonton came to an end at 5pm on May 2nd, 2009. We started by following BBC #195 which we came across first. ETS had a special trolley out on route 3 also. The older Brill Trolley #202 was giving free rides earlier in the day but was transporting VIPs on its final run as the last trolley to be in service by ETS. Taken on board a JR Special Rapid Service train on the Kyoto line. This train goes from Osaka Station to Kyoto Station and travels at speeds up to 130km/h for most of the route. Video was originally recorded on November 26, 2008. 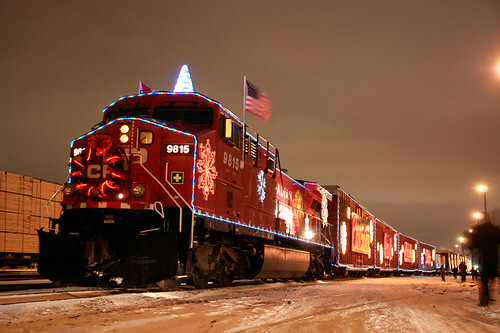 CP Holiday Train, originally uploaded by t6hawk. The Canadian Pacific Holiday Train arrives in Edmonton on a cold winter night. 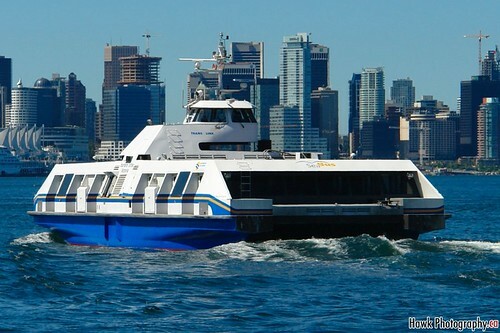 It stopped for a 30 minute performance by various musical artists including Canadian Country Music Hall of Fame member Tracey Brown and Canadian Country Music Awards winner Johnny Reid. This was the first visit this special train made to Edmonton and area in two years. Even with the extremely cold wind there was still a good sized crowd present to take in the entertainment and offer donations to the Edmonton Food Bank. 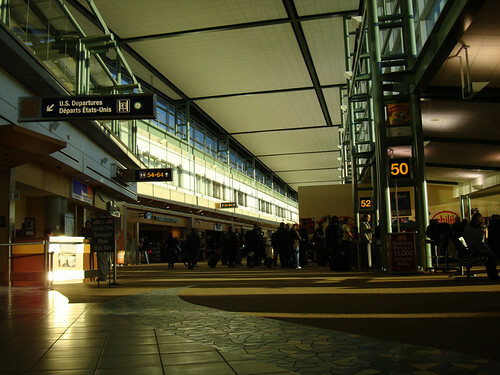 Local Departures terminal, originally uploaded by t6hawk. On November 7th my brother and I began a journey to Japan. It started off at the Edmonton International Airport and would eventually lead us to Tokyo’s Narita Airport. We had a layover in Vancouver since there were fewer flights to Japan as a result of the high fuel costs. Surprisingly we made it through security in record time and then looked back to see that we beat the crowd. The line waiting to go through security was massive and the terminal ahead was clear. We made our way to our departure gate and began the wait for the plane to arrive.